自由きままに。スケッチや絵。welcome to my blog! You can see my sketches and paint! Kay:Did you rent a DVDs of next episodes? 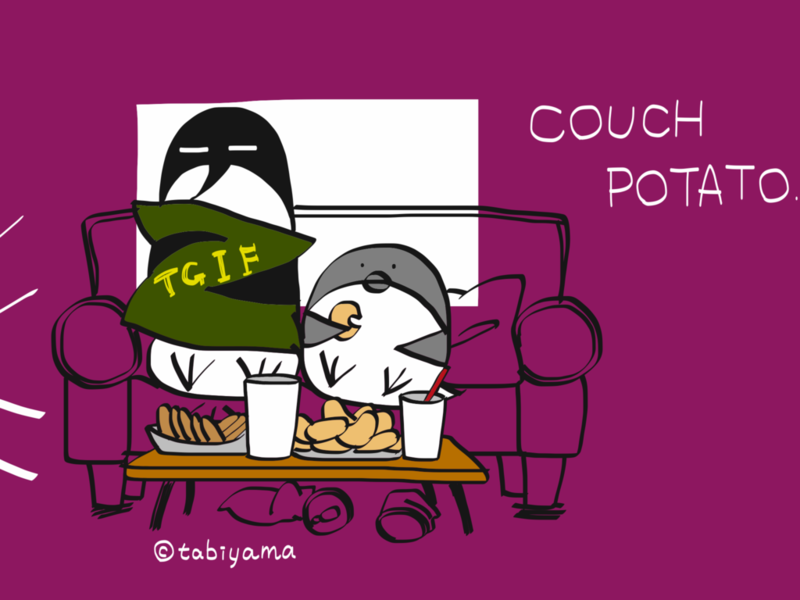 Preparations is important to be a couch potato. Visit to Finland: Let’s go to sauna!